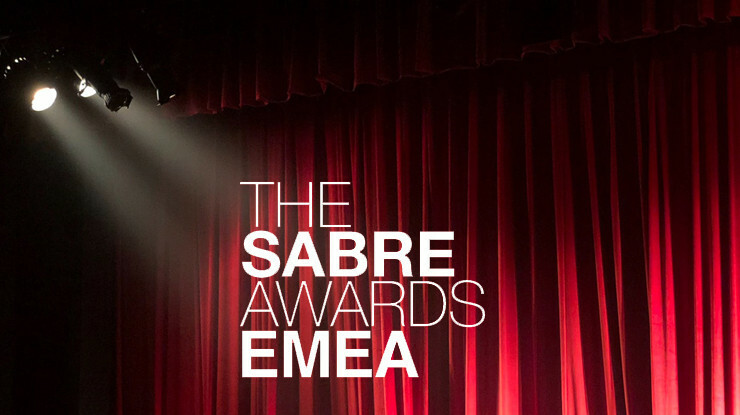 Grayling has been named Agency of the Year in Eastern Europe at the prestigious Holmes Report SABRE Awards EMEA. The citation notes the agency's comprehensive footprint across the region, and its high profile regional assignments, including British Airways, Google, HP and Visa. 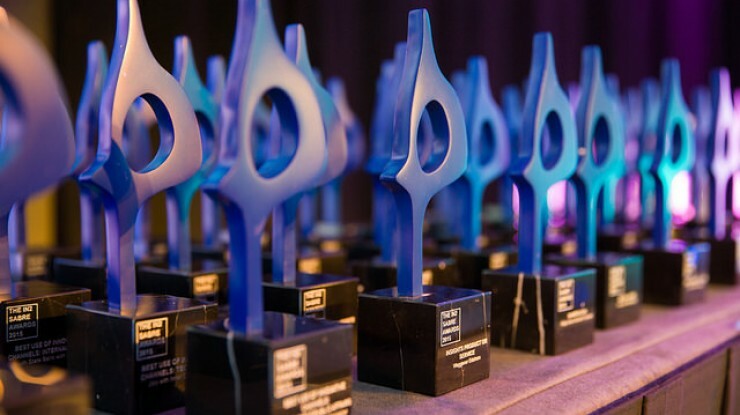 The EMEA SABRE Awards are some of the most prestigious international awards in the PR industry. 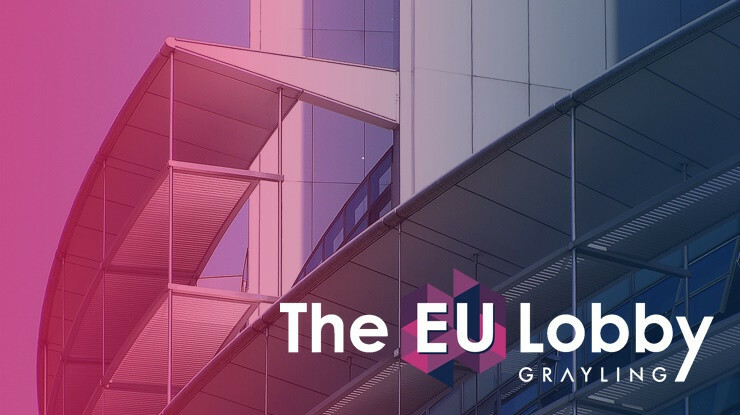 More than 2,000 entries from across Europe, the Middle East and Africa are entered in various categories and reviewed by an international jury consisting of communications and branding experts from consultancies and companies. The awards are presented by the Holmes Group, a leading global PR and publishing operation specialising in research and trend monitoring in Public Relations.